This Property Is Condemned J. J. ^ a b Michael, Pitts (1999). 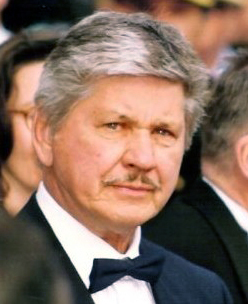 Charles Bronson. McFarland. p. 1. ISBN 0-7864-0601-1. ^ Aaker, Everet (2006). Encyclopedia of early television crime fighters: all regular cast members in American crime and mystery series, 1948-1959. McFarland. p. 80. ISBN 0-7864-2476-1. ^ Charles Bronson Documentary, Biography Channel.